I always dread the day that my favorite products run out. 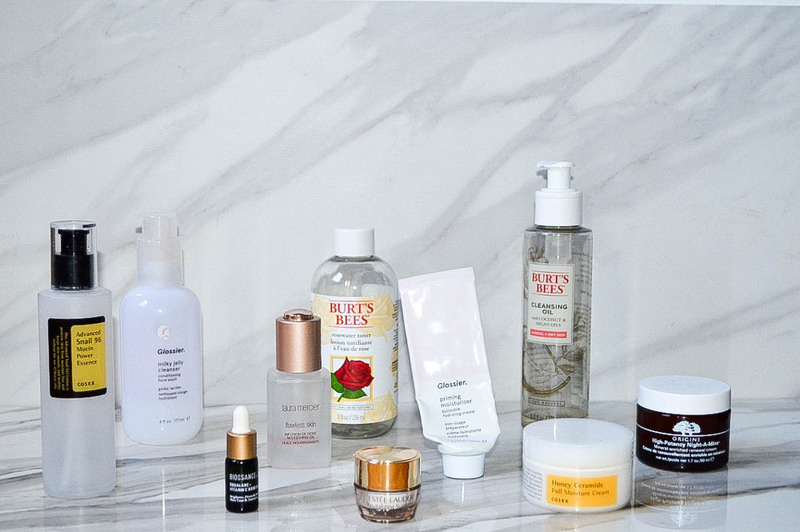 For some reason, especially with skincare, my entire routine is done literally all at once. This has become both annoying and expensive. Recently, as I was scraping the last drop out of my Glossier Milky Jelly Cleanser I happened to find the sad basket of skincare empties in my bathroom. 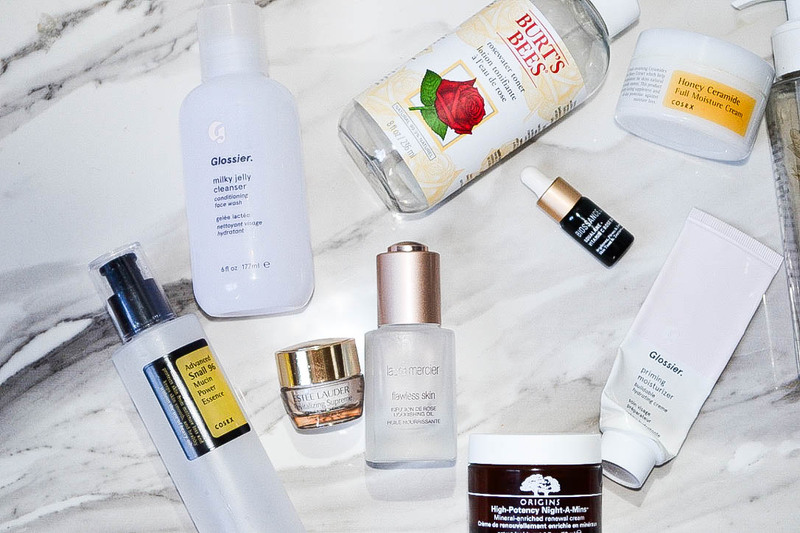 As I shuffled through the pile I wondered, “how many of these would I even buy again?” I’ve recently been suffering from an awful break out and before I frantically run back to my holy grail’s, I thought I’d share all my loves and loathes of products past. If you’ve used any of these, I’d love to hear how they worked for you in the comment section below! Yes, yes, yes. A definite re-buy. 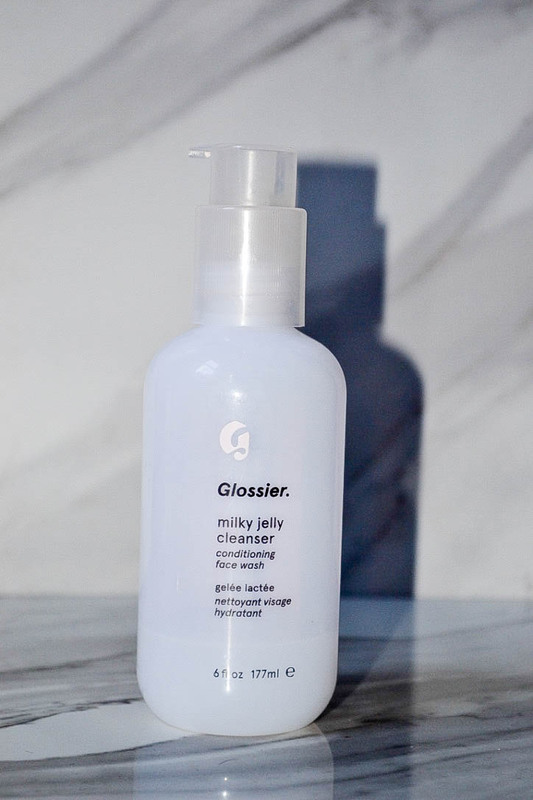 In fact, I have a Glossier order enroute as we speak that has a fresh bottle of Milky Jelly Cleanser inside. This is amazing because for $18 you’re getting both a cleanser and a makeup remover. The Jelly Cleanser is so gentle that I will start washing my face, eyes, etc. with a full face of makeup and by the time I’m finished I have completely clean skin. 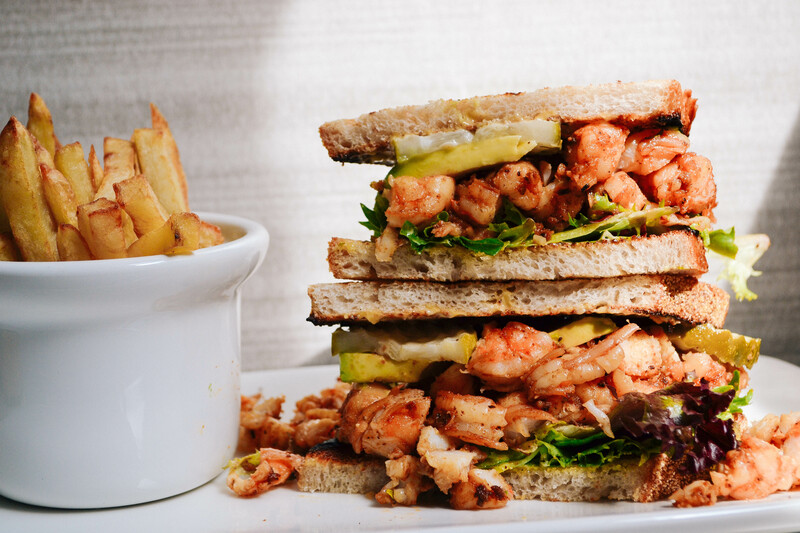 Another huge plus – this will never dry you out. Ever. You’ll be thanking me once winter rolls around. Holy guacamole. 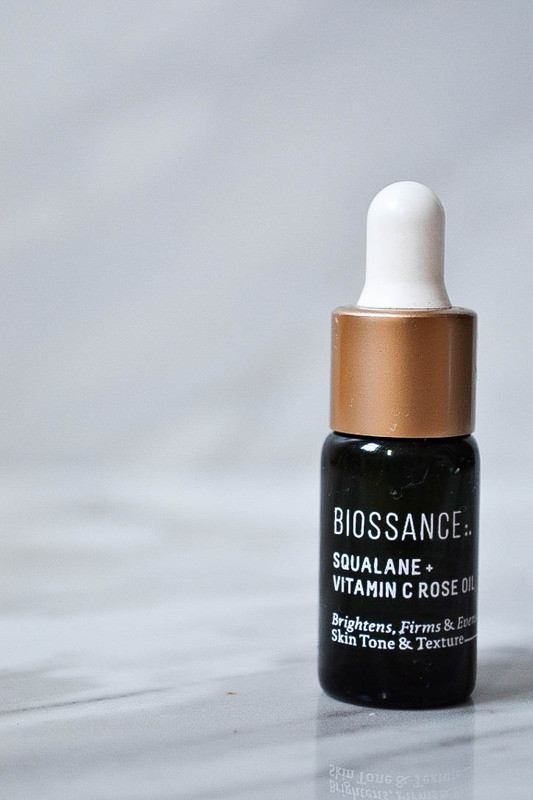 This Biossance face oil is literally one of my favorite products at the moment. I bought 2 free samples from their website (free with $5 shipping), which contained their Squalane Oil and Squalane + Vitamin C Rose Oil. The idea is that these samples will last you about two weeks, are applied morning and evening and by the end of the 2 weeks you’ll be so hooked that you’ll say f*ck it and spend $72.00 on the full size bottle. Well, the idea worked and I’m hooked. After those two weeks I noticed my skin was smoother, redness had subsided and my pores were less noticeable. Everything about this oil is perfection, except the price. I’m not saying it’s not worth it, just say’n this girl is ball’n on a budget. 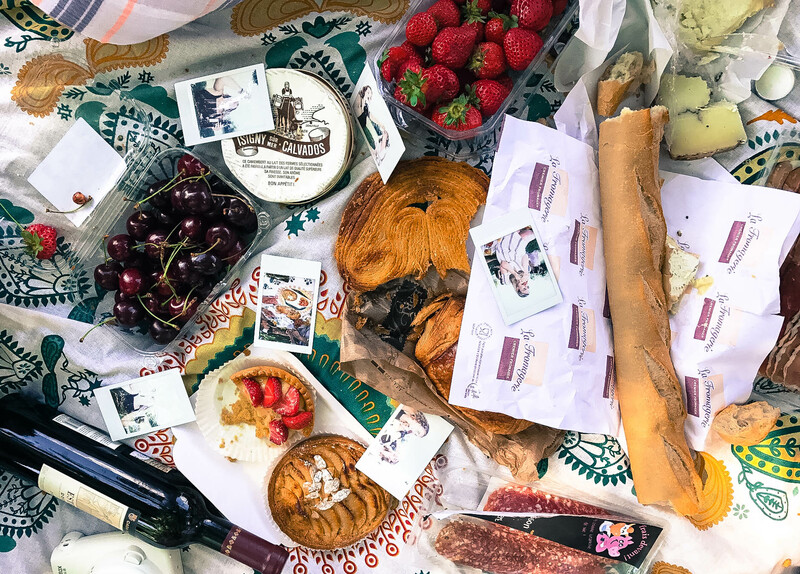 If you want to give their samples a try you can find that offer here. I’m so conflicted. When I first got this rose face oil I was in love. The packaging is gorgeous and the product itself smells amazing. 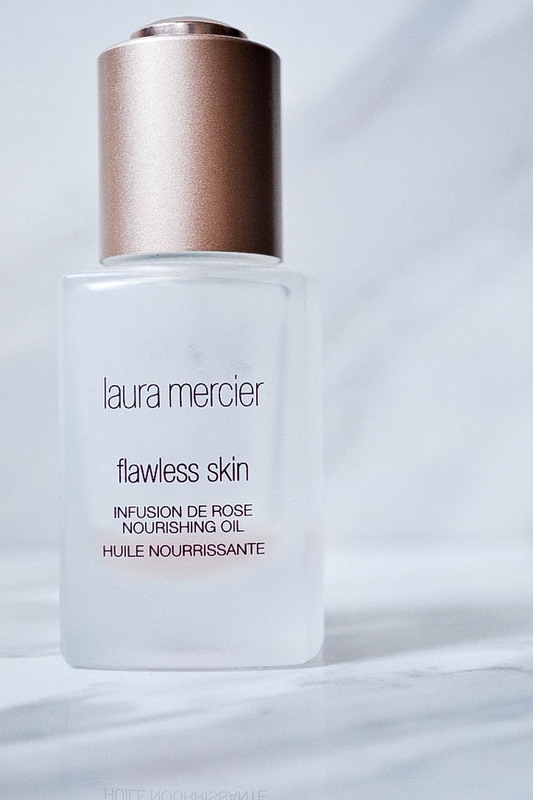 Whenever I’d put it on I always felt so sophisticated, so glamorous, maybe because I was using fancy face oil that came in a frosted bottle or maybe because it actually made me look glamorous and sophisticated? That’s where conflict comes in. I love this oil, but trying it now I’m realizing that there’s a slickness to it that never quite absorbs into the skin. In the winter this was amazing, so perhaps it’s a seasonal thing? 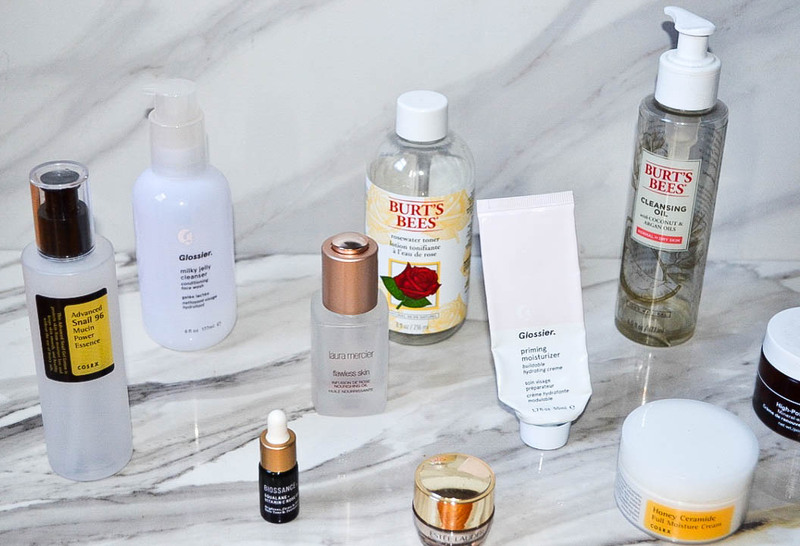 Whatever the case, I love you rose oil but I love Biossance’s oil just a little bit more. Talk about a holy grail. This Cosrx serum is literally a miracle worker. 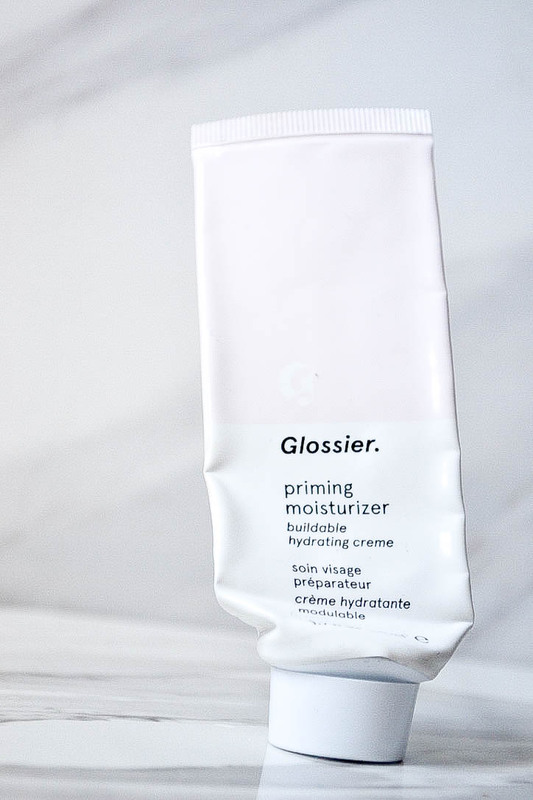 I first talked about this product in March (found here) and can’t understand how I have yet to re-purchase this. 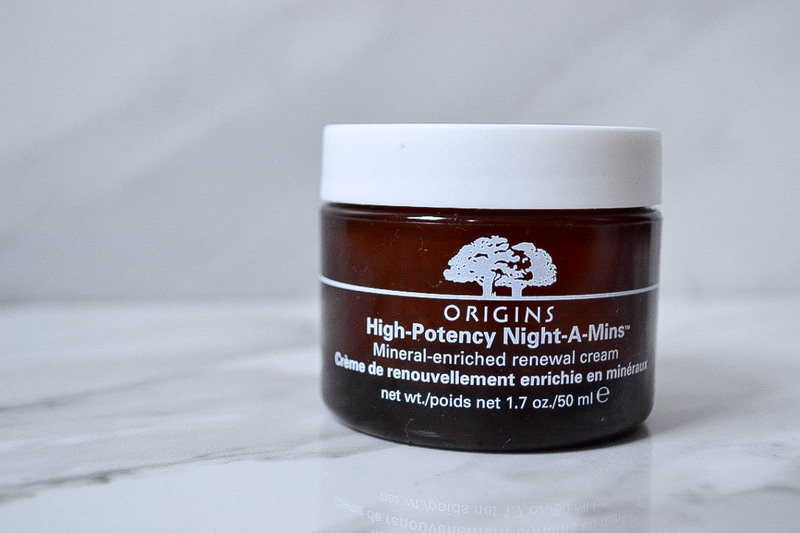 In the depths and despair of last winter, this made my skin feel soft, smooth and pore free! 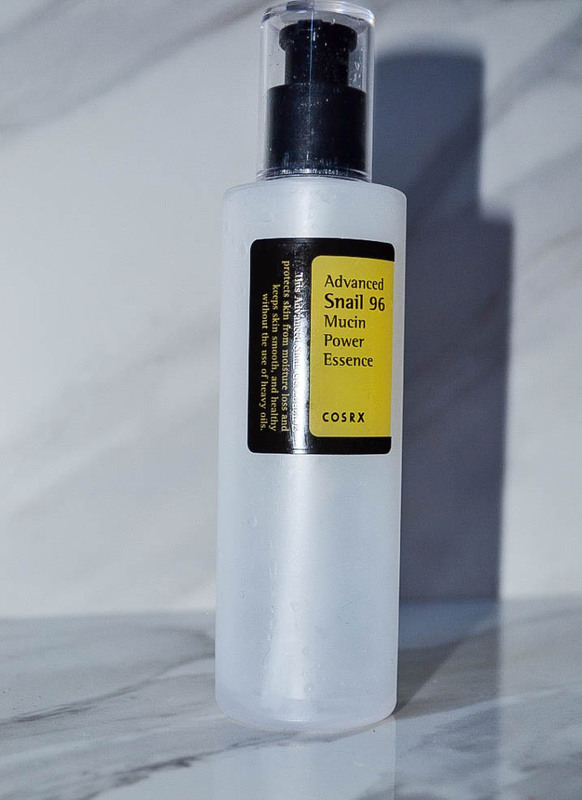 It is snail mucin, therefore the texture is a little funky but it is more than worth it. Look past the sliminess and focus on what really matters here, amazing. freaking. skin. I really enjoyed this toner at first. 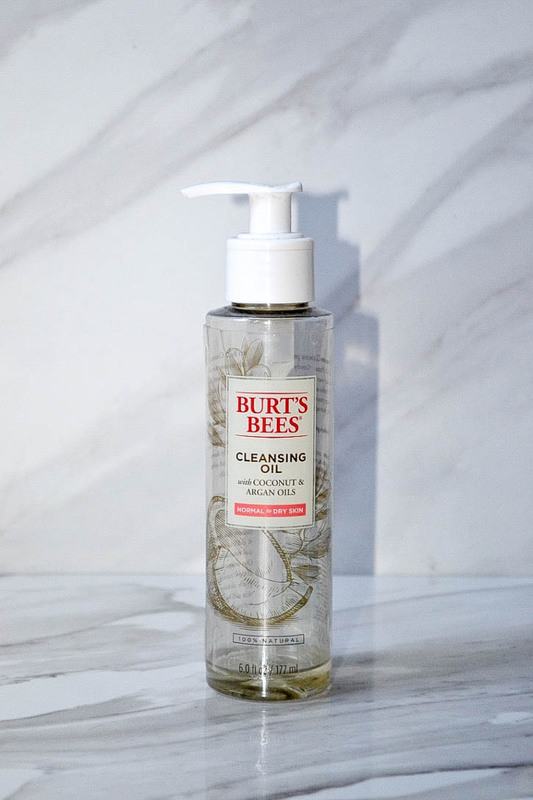 It smells great (if not a tad alcohol-y), its super affordable ($11!) and for the most part gets the job done. But something feels like its missing and I always end up comparing it to my ride or die Son & Park Beauty Water, which is beyond amazing. Final verdict: I don’t think I’d buy again. 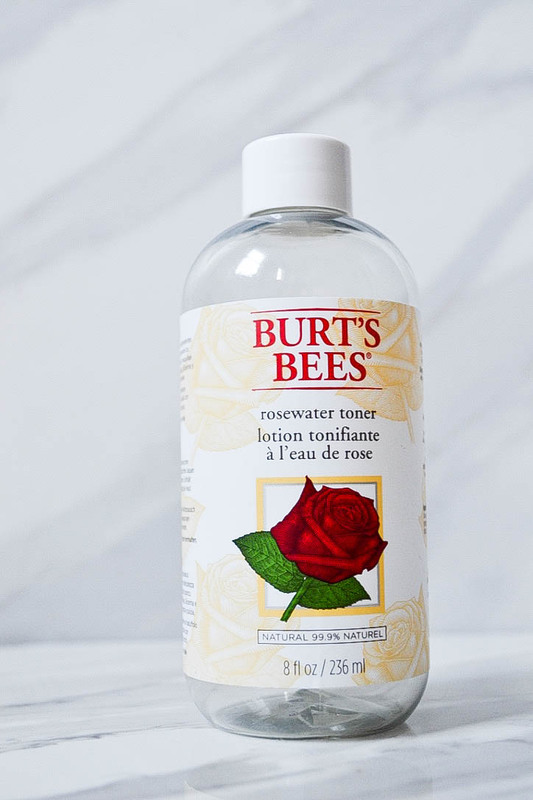 I don’t hate it but if I had to go back to Burt’s Bees I’d rather give their Garden Tomato Toner a try. 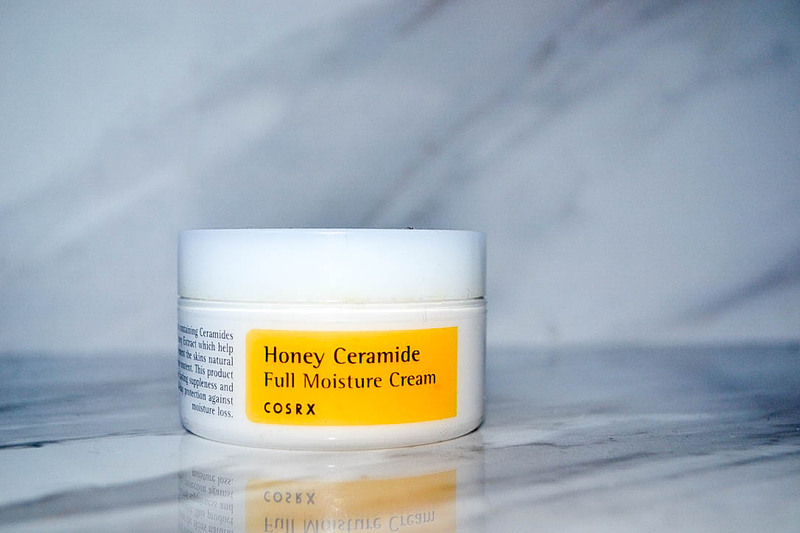 If I could only re-purchase one item on this list it would be this Cosrx cream. Ugh this stuff breathed life back into my skin last winter when things were looking flaky, patchy and all around rough! 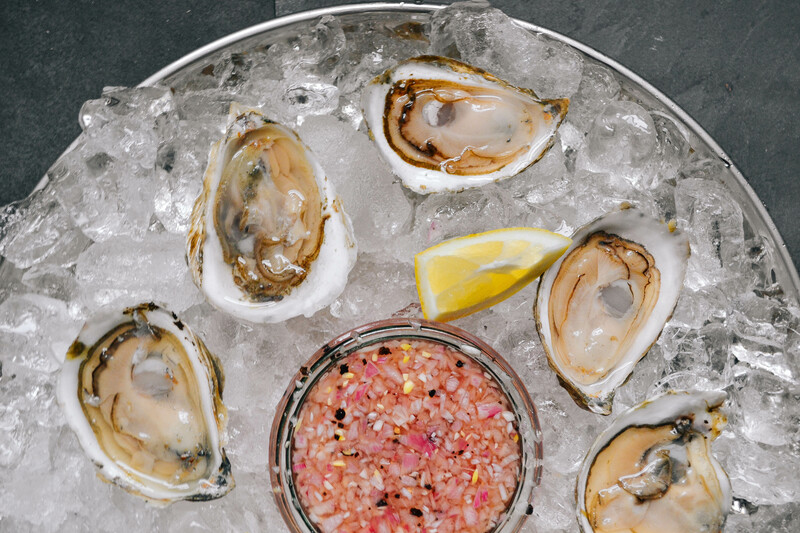 It’s perfect because its thick but aborbs beautifully, leaving skin looking luminous and hydrated. If you really want to see the results of this magic cream, peep the selfie in this post. As I type this I’m listening for the mailman who is scheduled to deliver my most recent Glossier haul. Sadly, the Priming Moisturizer wasn’t included in this shipment but that doesn’t mean I wouldn’t re-buy! 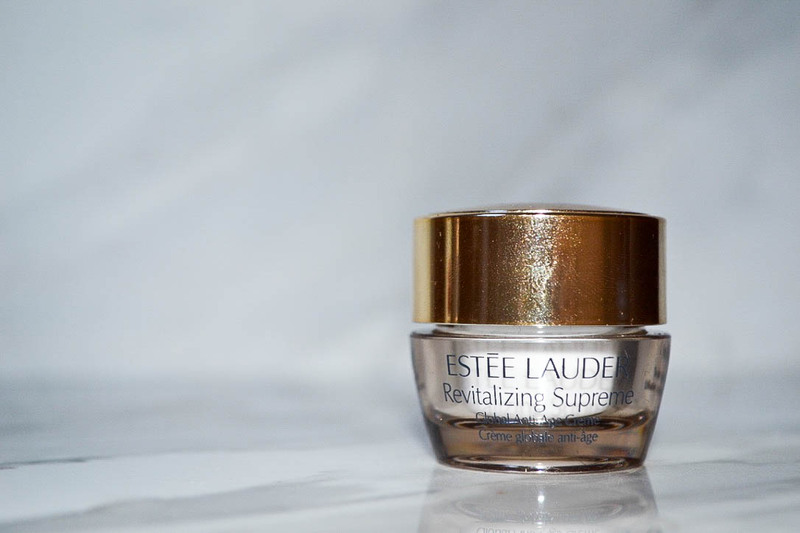 I prefer to use this moisturizer in the spring/summer, as that’s when my skin doesn’t need so much extra TLC. It really does prime skin beautifully, however as we are nearly in October I need something with a little more oomph. So, I decided to go with Priming Moisturizer Rich instead. My skin is struggling during this change of season and I cannot wait to give it a try! I must confess that I never actually purchased this to begin with. I was given a sample of this creme and it literally lasted months before it ran out! In all fairness, I preferred to use it on my eyes which definitely helped a little go a long way. In the time I used this I fell in love. It’s very light but incredibly hydrating and smells like a day at the spa. I would definitely re-buy this again, but for $75 a jar I might try to find some drug store dupes first. I will always have a special place in my heart for Origins. In high school their Dr. Weil’s Mega-Mushroom line seriously helped save my severely acne prone skin and I will always be forever grateful. I’ve loved branching off and trying their other products, but still felt that nothing quite blew me away like the Dr. Weil’s line. This cream smells amazing, is lightweight yet hydrating, and I have always enjoyed using it when I have it in my medicine cabinet. 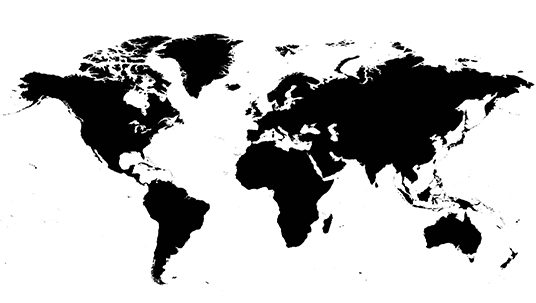 However, I’ve never noticed earth shattering results with Night-A-Mins like I have with my Cosrx honey cream *sigh*. It’s not that I would never use this again, because I do like it, but I think I would explore other options before re-buying. <3 you tho, Origins!